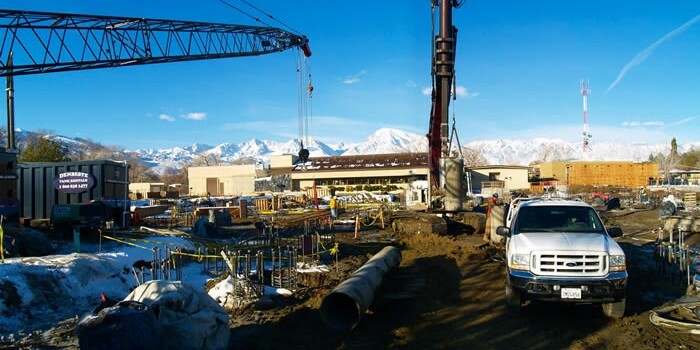 Welcome to Sierra Geotechnical Services, Inc.
SGS was incorporated in 1989 with a philosophy that combines commitment, motivation, teamwork and dedication, to provide a quality product in a timely, professional and cost effective manner. 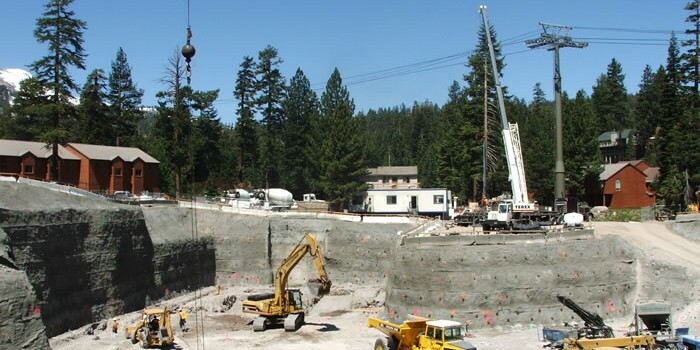 We perform a full range of consulting services including geotechnical engineering, environmental, engineering geology, mining, hydrogeology, groundwater, materials testing, and construction inspection. SGS maintains a technically strong team of professionals licensed in California and Arizona making use of state-of-the art technology in order to service a broad spectrum of clientele. We have an advantage over other firms by offering a unique knowledge of the local area, which includes the Owens Valley and the Eastern High Sierra. Our locally based offices provide for quicker responses to field and laboratory testing requests.